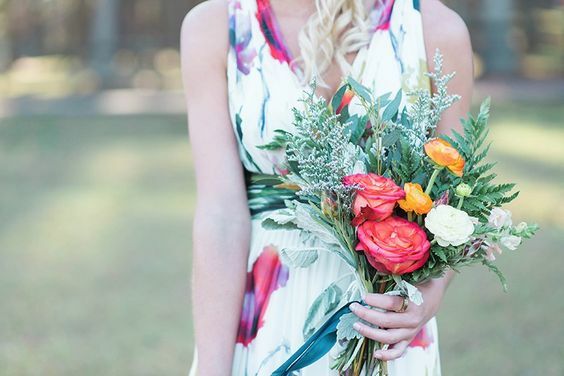 Spring has officially arrived! 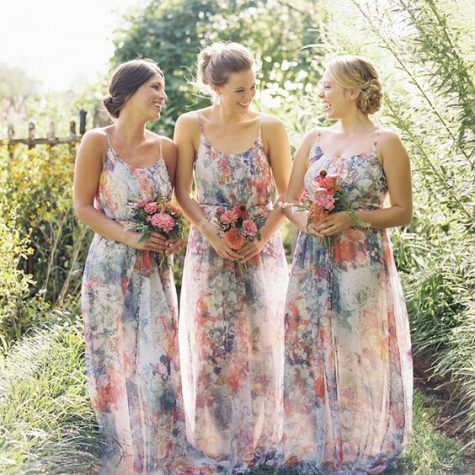 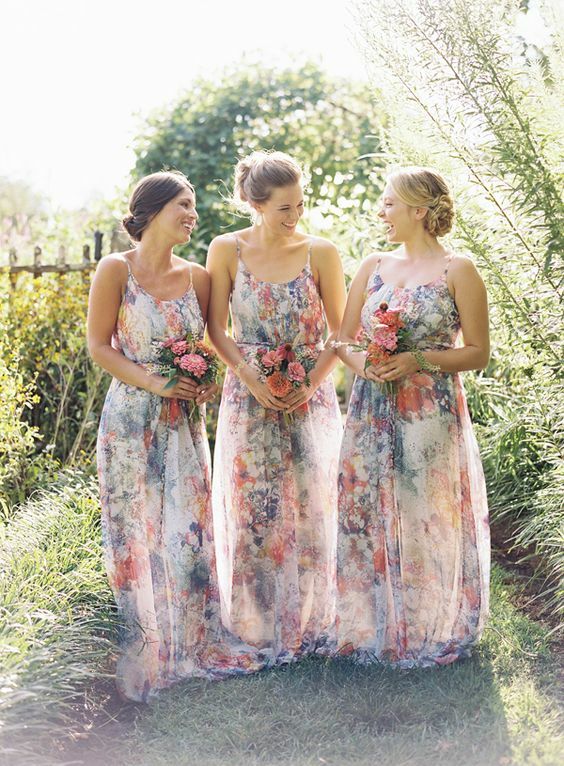 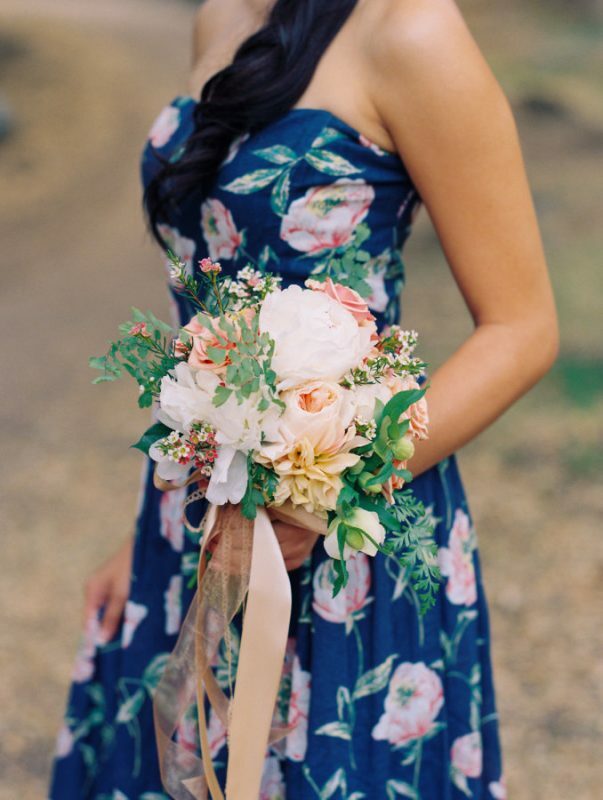 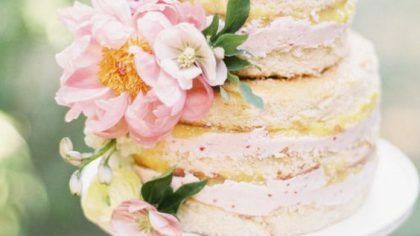 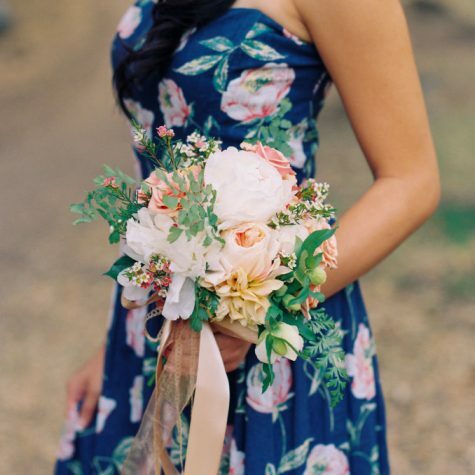 Whimsy watercolour washes and ditsy floral prints have been a hot trend over the last few wedding seasons. 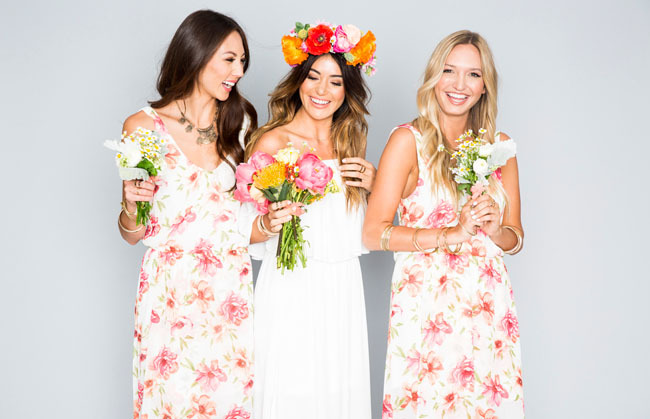 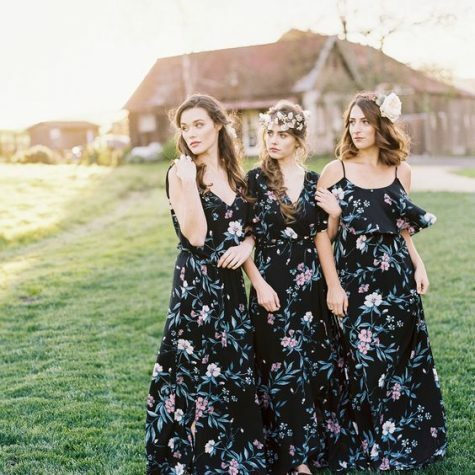 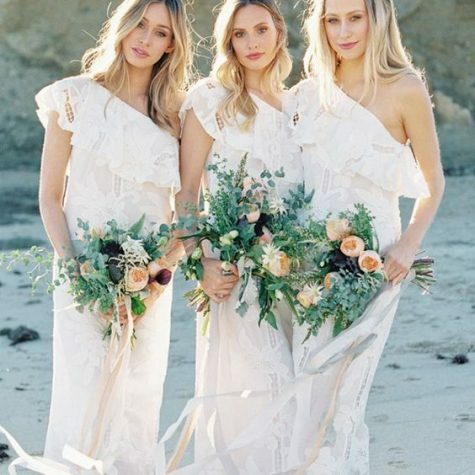 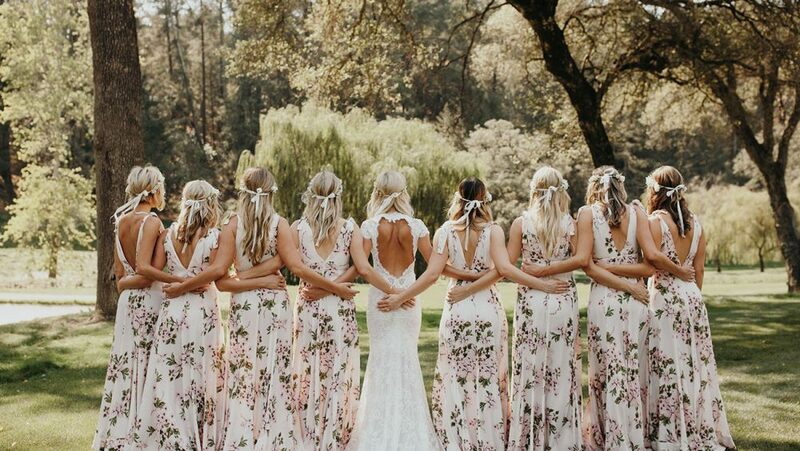 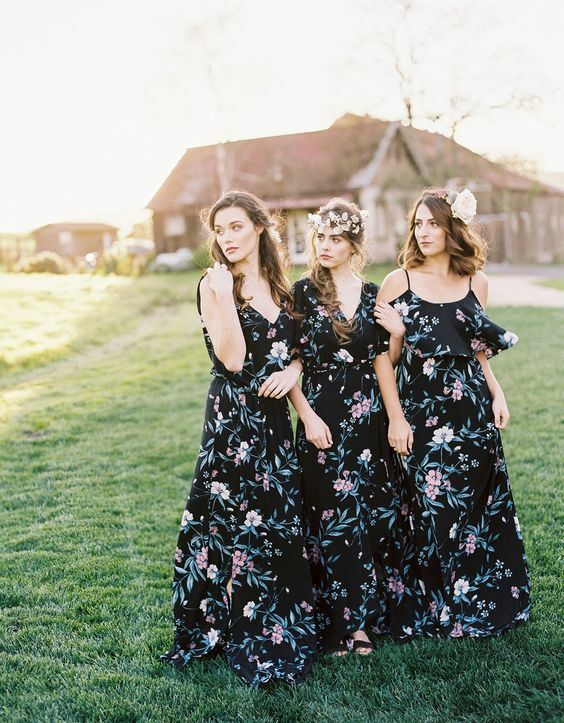 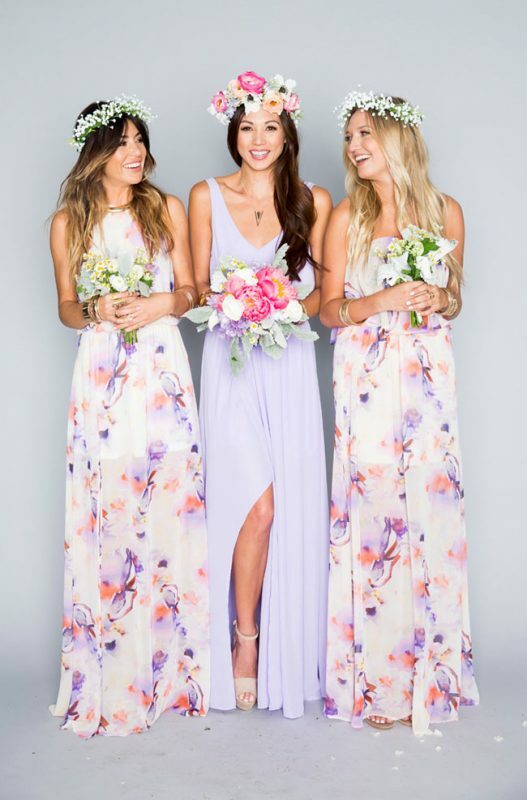 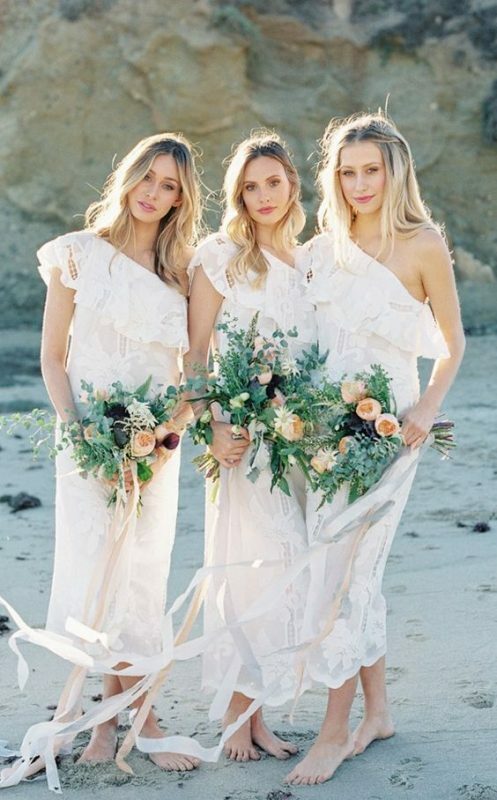 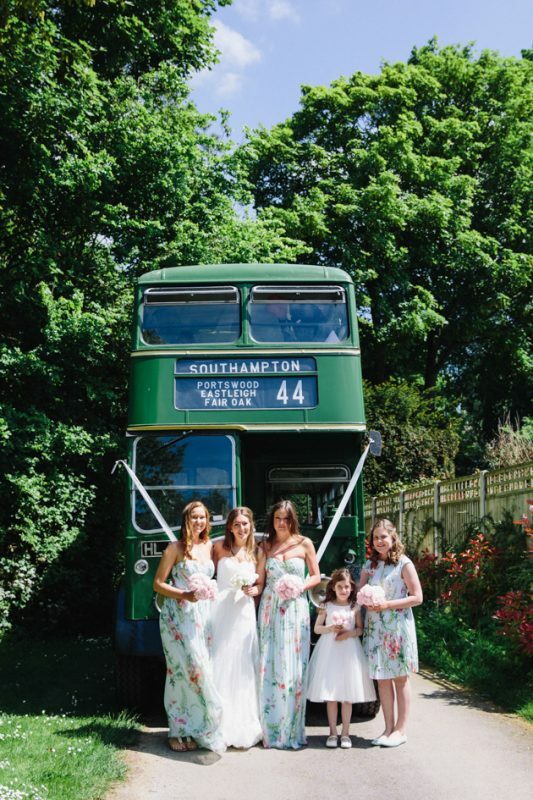 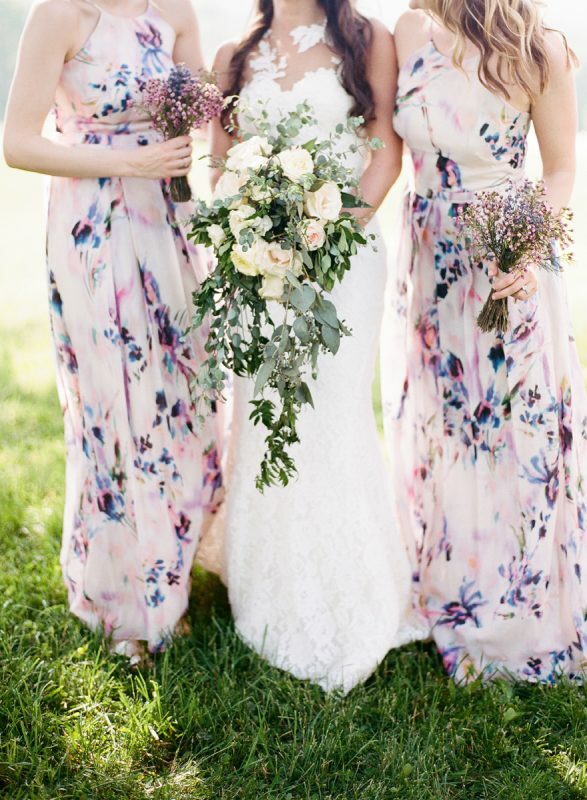 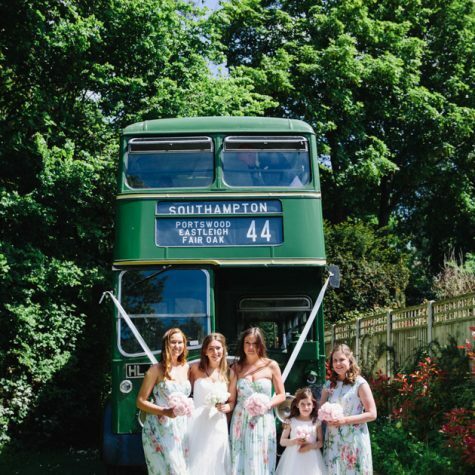 From pretty pastels and rustic boho toee tropical brights, we’ve rounded up some of our favourite floral print bridesmaid dresses for you to swoon over. 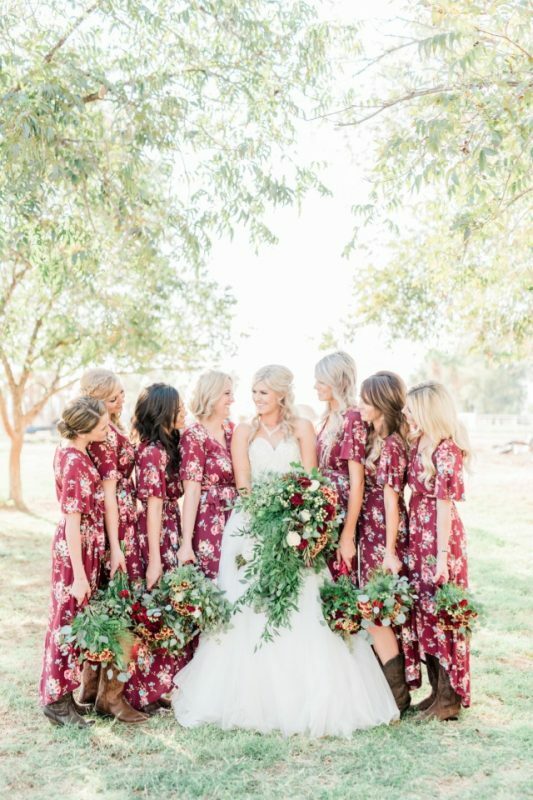 Image Credits: 1) Jordan Voth via Green Wedding Shoes; 2) Trisha Shelley Photography via Wedding Chicks; 3) Ashley Cox Photography; 4) ASOS; 5) & 6) Show Me Your Mumu; 7) & 8) Plum Pretty Sugar; 9) ASOS; 10) Ali Harper via Southern Weddings; 11) Lisa Dawn Photography via Bridal Musings; 12) Show Me Your Mumu; 13) Shane and Lauren Photography via Style Me Pretty; 14) Audra Wrisley Photography via Ruffled. 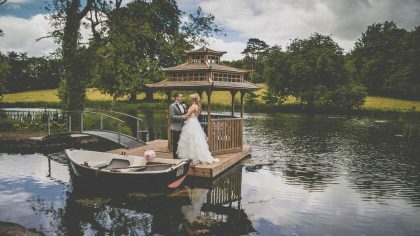 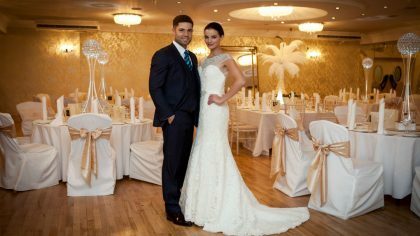 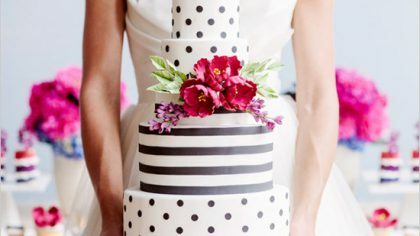 WIN Your Dream Wedding Worth A Fantastic €10,000!